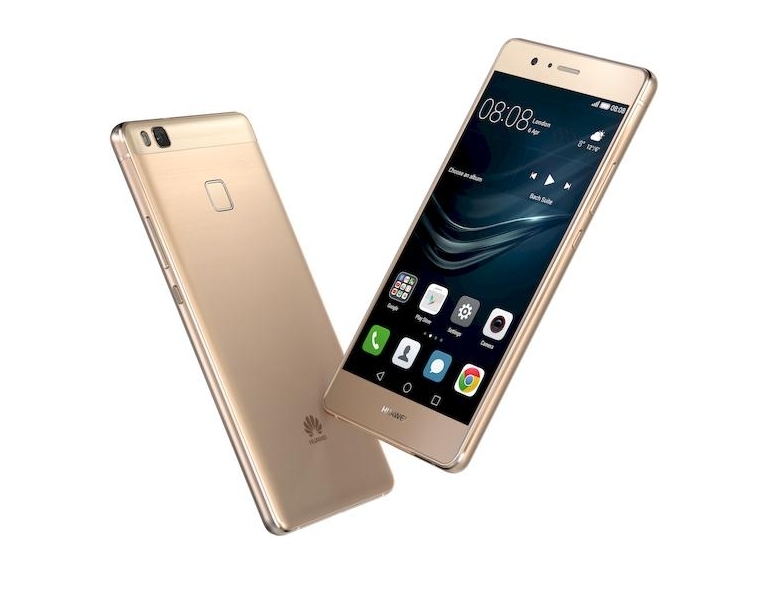 The Huawei P9 Lite goes official and it is the third member of the P9 series, along with the P9 and the P9 Plus. It is clad in metal and roughly the same size as the higher-end P9. It comes with a 5.2-inch display of 1080p Full HD resolution. It is powered by an octa-core Kirin 650 chipset with either 2GB or 3GB RAM and 16GB of expandable internal storage. It runs Android 6.0 Marshmallow with EMUI 4.1 on top.